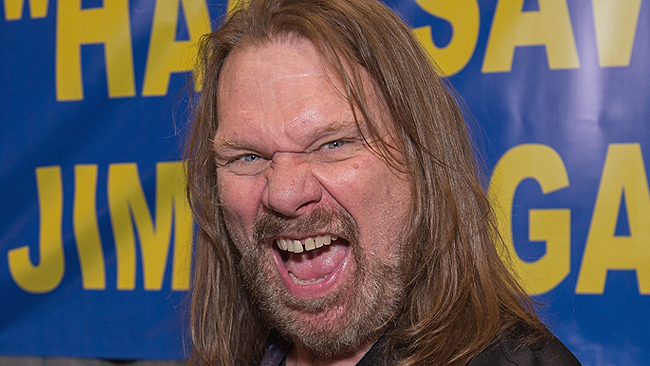 WWE Hall of Famer Hacksaw Jim Duggan has been hospitalized in a hospital in South Carolina, and is currently in the ICU. However, he does seem to be on the mend and celebrated Thanksgiving with his family in the hospital. The details as to why the Hall of Famer was hospitalized are unknown as yet, but he did mention in an update on Instagram that he feels fine and that he expects to be discharged by Saturday. His daughter also posted an update on Instagram that Duggan was in good spirits despite being in the ICU and that the family has a lot to be thankful for this year.